I’m so excited about this review. A little backstory. I worked at Grand Floridian Resort for about 5 years. I started at Walt Disney World on the College Program at the Grand Floridian front desk and I have so many great memories from working at the Grand. It’s been over 25 years since I worked at Disney’s Grand Floridian Resort and some of the castmembers I worked with 25 years ago are still there. 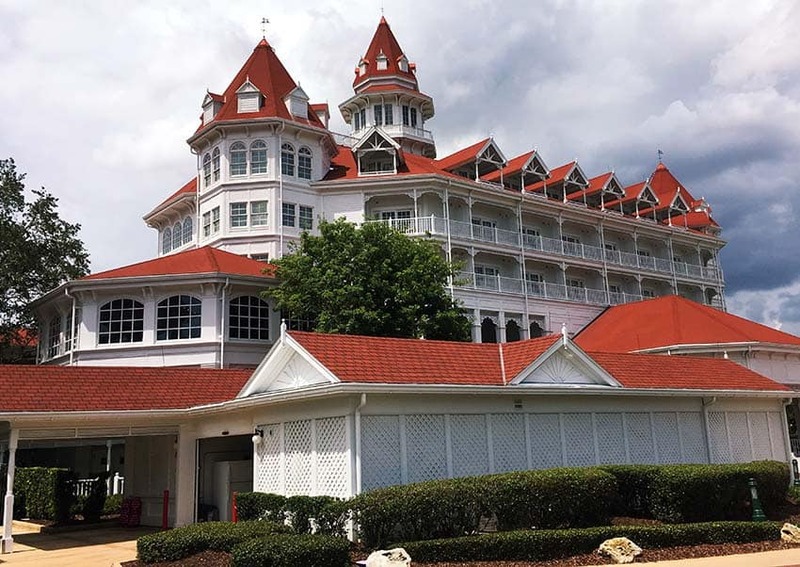 I want to share a little behind the scenes look at the Grand Floridian Resort with you and also go over the resort from a guest point of view so you know what to expect. GRAND stands for Guest Request Are Never Denied and that is how the castmembers at the Grand Floridian approach everything. The level of service is the best you will find at Walt Disney World, and the resort is stunning. Disney’s Grand Floridian Beach Resort is located on the monorail right next door to the Magic Kingdom. 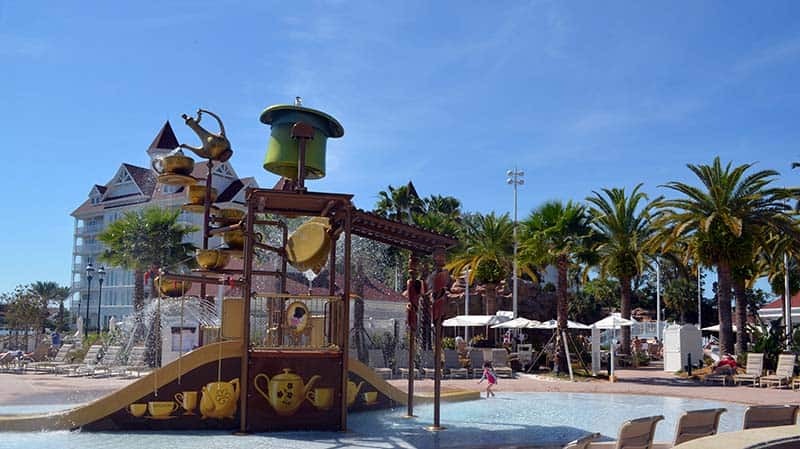 This makes the resort location perfect for families that will be spending most of their vacation at the Magic Kingdom and also who want to enjoy a five star Disney resort. You are just one monorail stop away from entering the Magic Kingdom and also the first stop on the way back when you take the resort boat launch back. The Grand Floridian has several lodge buildings which can be confusing for first time Walt Disney World guests. Most guests think they are staying in the main building when they arrive and don’t know the resort is made up of five lodge buildings and the main building. The main building has concierge level rooms and suites and also building 6 is concierge rooms. The other lodge buildings 5, 7, 8, and 9 have the majority of your rooms. All the building are nice and some have advantages over others just based on their location. For example, building 8 is a little more of a walk than some of the other buildings but the building is set on the Seven Seas Lagoon and has most of the water views as well as building 9. All of the buildings circle the main pool except for building 5 which is by the Disney marina. I guess my point is, enjoy the resort and don’t get caught up in which building you are in. I am happy to give you my tips and advice and even book the room for you with no charge to help you out. 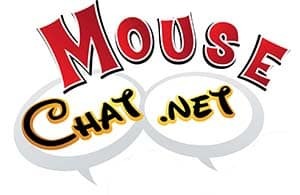 If you are interested in more details please just fill out a quick quote form here at Pixie Vacations and I’ll get you taken care of. 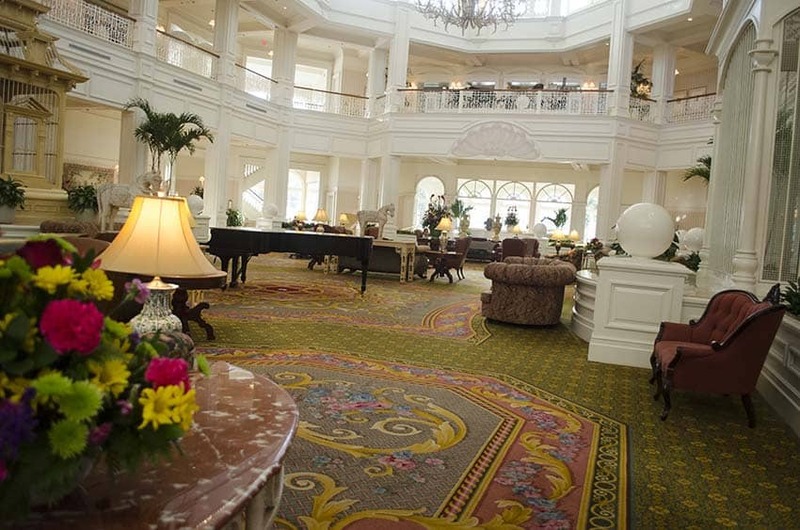 I would personally book Disney’s Grand Floridian Resort for families that want to enjoy the resort as well as Walt Disney World. I would schedule at least one resort day and just start the day at 1900 Park Fare (a Disney Character Buffet), or at the Grand Floridian Cafe (My top sleeper Disney restaurant pick). Grab a lounge chair at either equally impressive pool and relax and let the kids swim and have fun. For dinner I would pick any of the Disney signature restaurants. They are all good at the Grand Floridian. You can also jump on the monorail and dine at one of the other two Disney World monorail resort, or get a drink at Trader Sam’s at the Polynesian Resort to cap off the night. 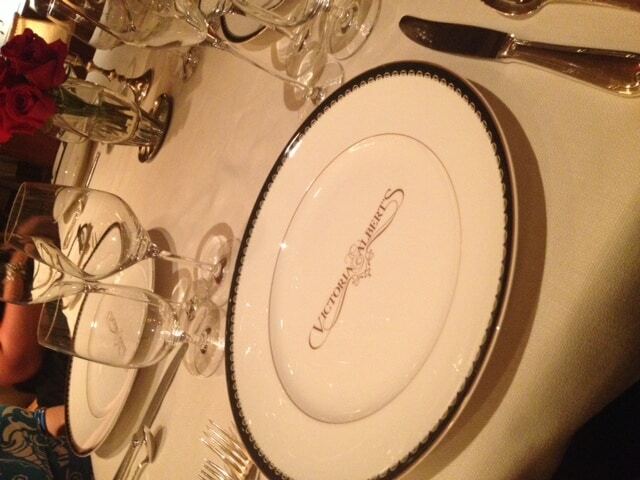 Some people say the Grand Floridian is to formal for their taste. It really is not. 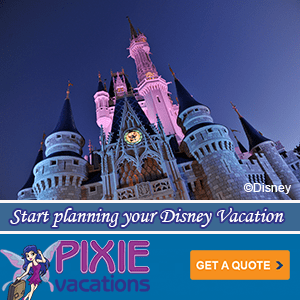 The resort is casual and a wonderful choice for your Disney World vacation. Yes you will see couples dressed up at night in the lobby as they go from Victoria and Albert’s or one of the other signature restaurants, but you also have kids, families, and us Disney nerds enjoying the resort. I would give it a try even for a short stay and you will not be disappointed. With the resort having outer lodge buildings it can be difficult staying dry if you are way out in building 5, 7, or 8. The cast members will drive around trollies to help guests, but really this is if their is extra staff and it’s difficult to move a bunch of people around with one or two trollies. Is Victoria and Albert’s worth the money? Yes! If you want one of the best meals of your life and an experience you will always remember you should book dinner at Victoria and Albert’s. We did a full Disney Podcast covering Victoria and Albert’s with photos too that will give you tips on what to order and also covers the entire experience. Can I see the Magic Kingdom Fireworks from the Grand Floridian? Yes you can watch the fireworks and also the Electrical Water Pageant every night. I would go out to the beach area or the boat launch dock and watch them from there. If you have a lagoon view room you can see them also from most of those rooms. The best Castle view rooms are in building 5 in the Hammer head, but there are only a handful of these rooms available. The main building also has great firework views. You will also hear the music for the fireworks if you are outside on the beach or by the boat launch. Narcoossee’s also has firework views and is a nice restaurant that people often forget about. It is right on the water and the music from the fireworks show will be played in the restaurant also. How to get a Walt Disney World Resort Upgrade? I wrote an entire article about Disney World upgrades and special requests at Walt Disney World resorts. If you are celebrating a birthday, special occasions, honeymoon, etc. Please read my Walt Disney World Resort Upgrade article for my best tips. 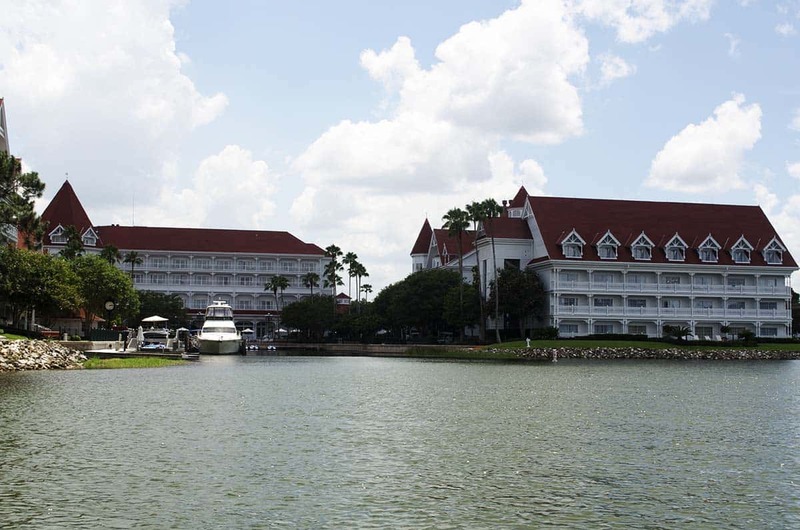 The Grand Floridian has suites, conceirge level rooms and standard rooms with all sort of room view categories. There are also some unique rooms like dormer rooms on the top floors. The Grand Floridian Villas was added and this new building offers studios, one and two bedrooms and grand villas. These rooms are like suites with a full kitchen, living rooms, cute day beds, champagne bubble tubs, TV’s in the bathroom mirrors, and more. 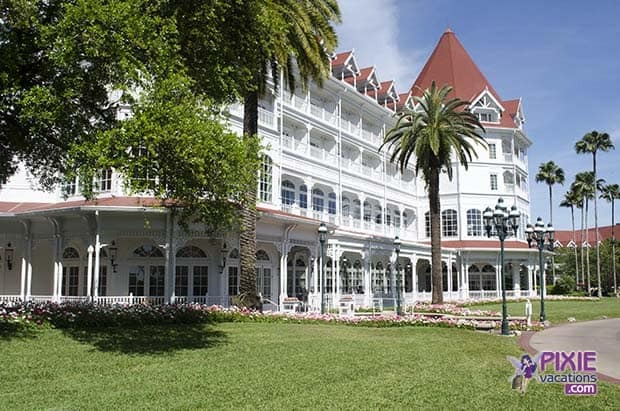 The Grand Floridian Villas is just a covered walkway stroll away from the main lobby of the resort also. 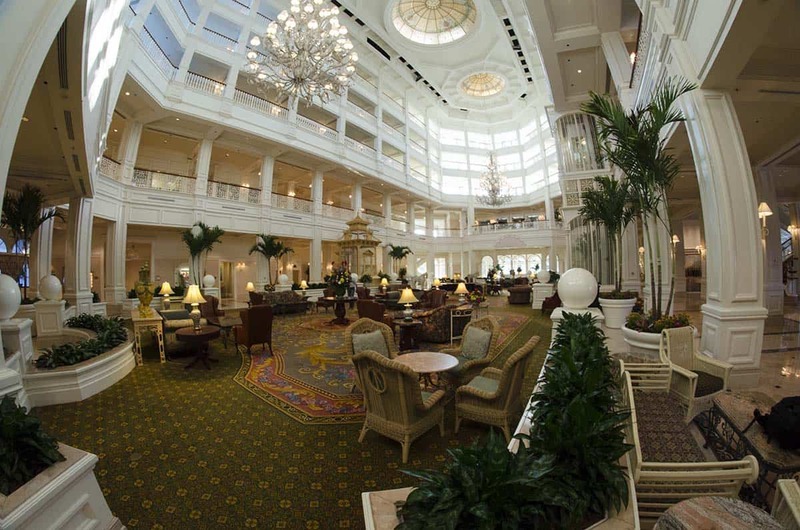 Do you have a favorite room and restraunt at Disney’s Grand Floridian Resort? Please share your trip report, comments and tips I missed.